Order your Galaxy Audio Trek Portable Wireless Headset Microphone System from AMS and enjoy Fast & Free Shipping. Get the Best Deal with our Lowest Price Guarantee & Great Customer Service! 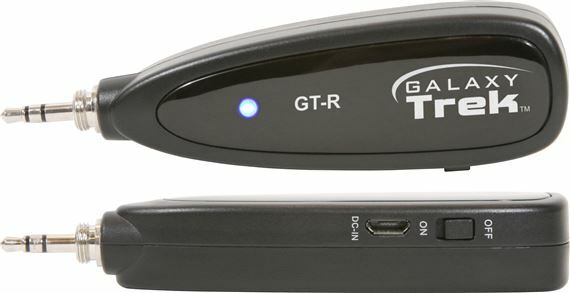 A wireless solution for your mobile applications, the Galaxy Trek delivers high quality audio in a user friendly set up. 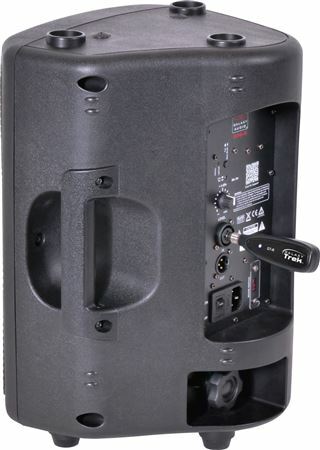 The Galaxy Audio Trek is a battery powered compact wireless microphone system. In today’s cyber world we use our smart phones for everything from social media and news updates to pictures, and video. 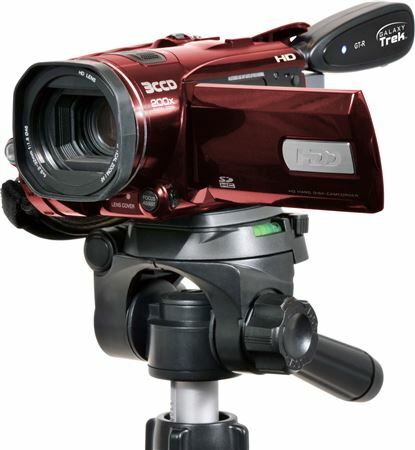 Getting rich, clear articulate audio while recording a video can be especially difficult when standing away from the microphone. 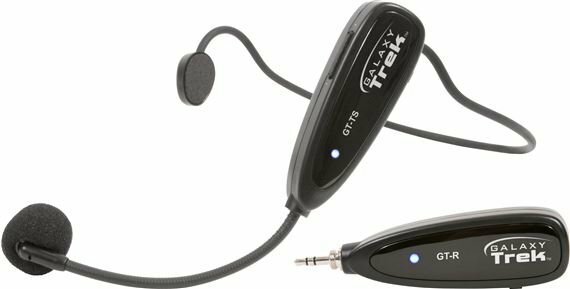 The Galaxy Trek wireless headset microphone transmits seamlessly to the Trek wireless receiver, which simply plugs into the 3.5mm headphone jack of your smart phone, delivering quality audio to your video recording. We tried it once the battery died after one hour I charged the batteries and we are going to try it again next week.